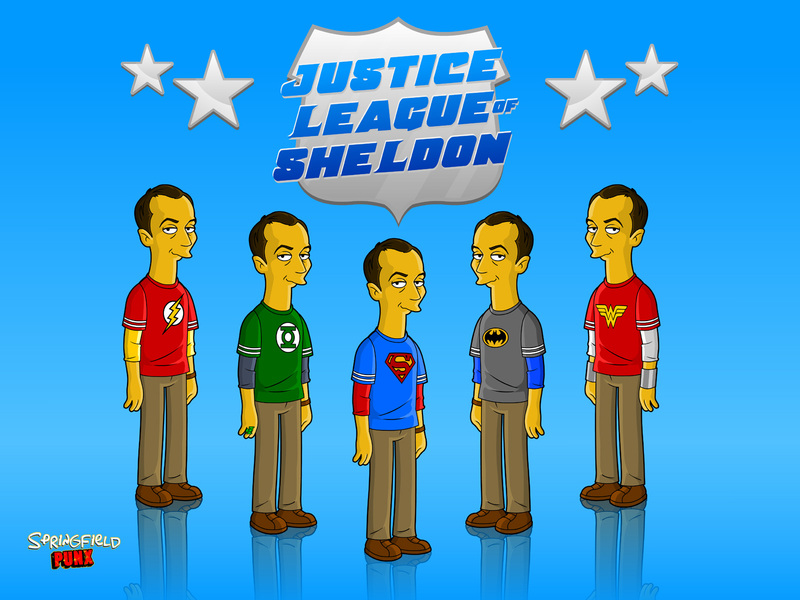 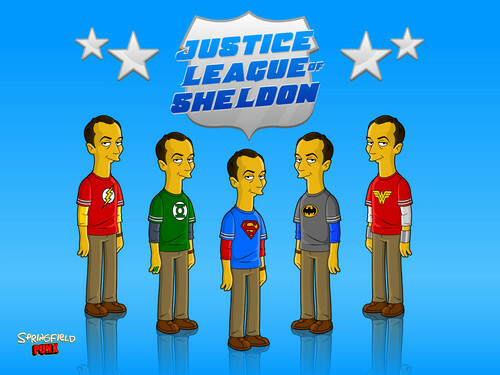 justice league of sheldon. . HD Wallpaper and background images in the The Big Bang Theory club tagged: the big bang theory.